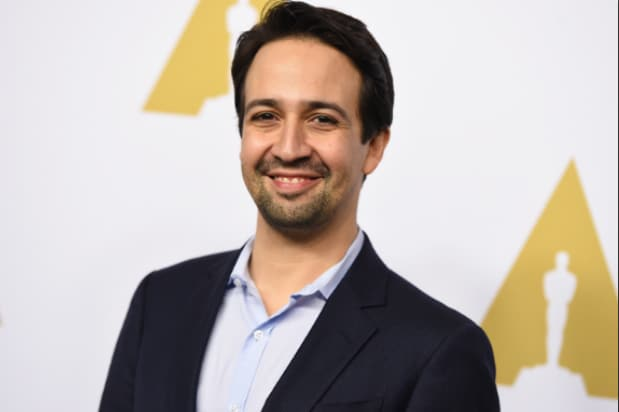 President Trump may (finally) be going to Puerto Rico on Tuesday, but that’s merely a layover on his journey “straight to Hell,” per Lin-Manuel Miranda. This, a day after Carmen Yulín Cruz classified her city’s post-Hurricane Maria situation as a true “life or death” scenario and pleaded for help. Timing was never Trump’s thing — nor empathy, it appears. And below is some other Maria-related stuff Miranda posted today. The stage and screen star has been directing followers to donate directly to the Hispanic Federation since the hurricane devastated his beloved Puerto Rico. Put what you got to a greater purpose.